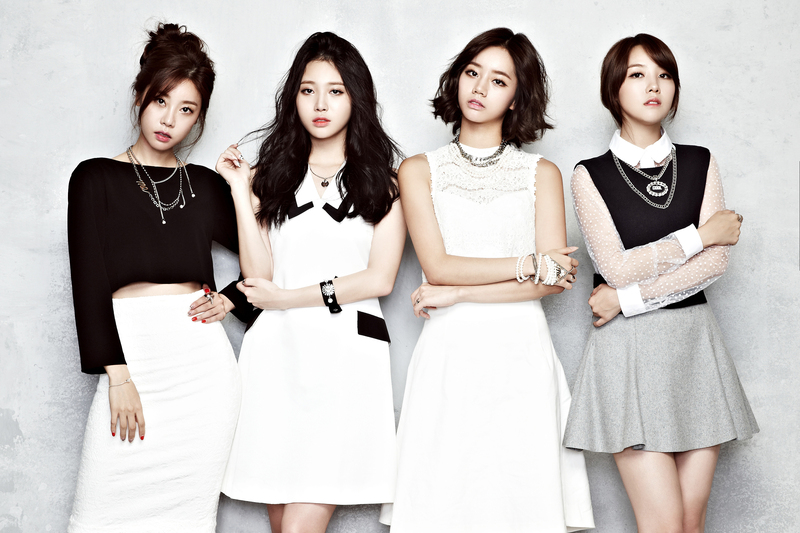 Girl’s Day is a girlgroup from DreamTea Entertainment, currently with 4 members. 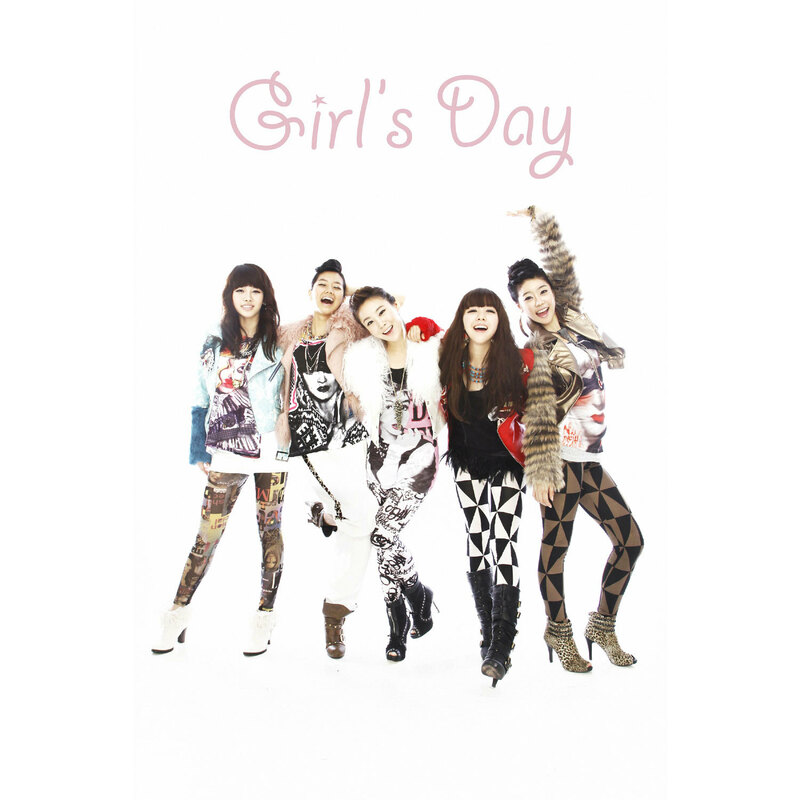 They debuted in July 2010 with 5 members, Sojin, Minah, Jihae, Jisun and Jiin. 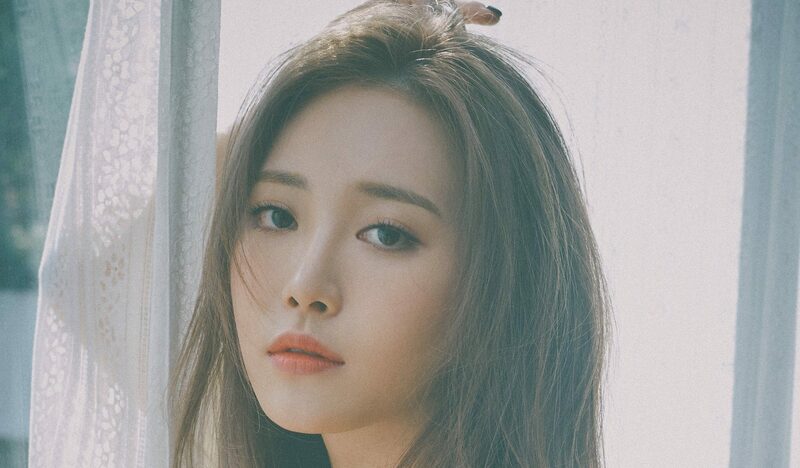 Members Jisun and Jiin left and got replaced by Yura and Hyeri. 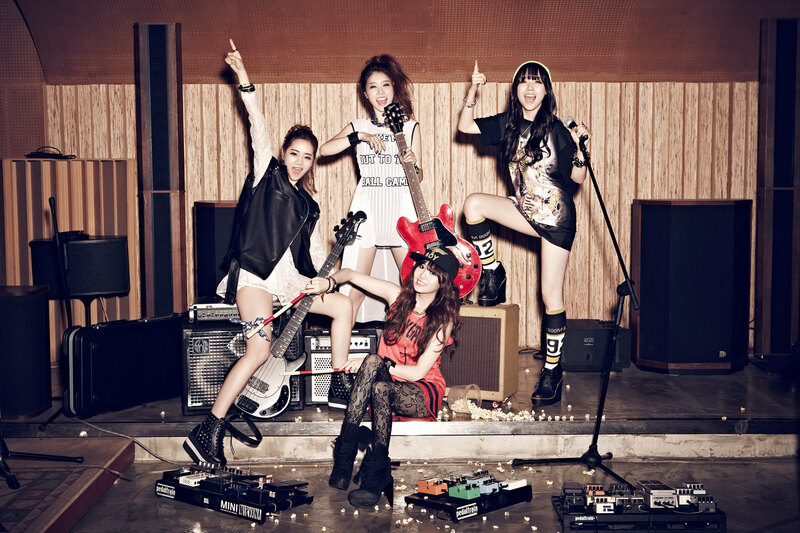 They continued with 5 members until Jihae left the group in October 2012. The group became successful with their 2013 releases, Expect and Female President (from their first full album “Expectation“). 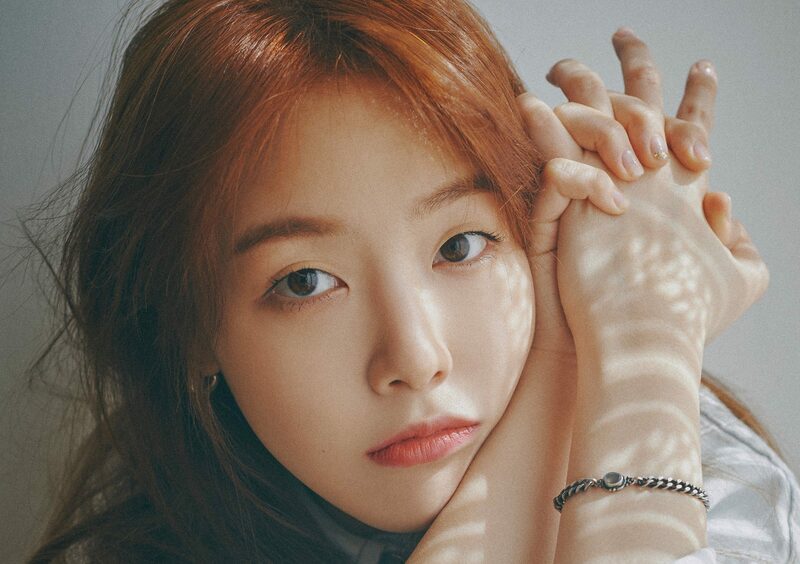 They continued with strong releases on 2014 (Something and Darling) and released their second full album (“Love“). 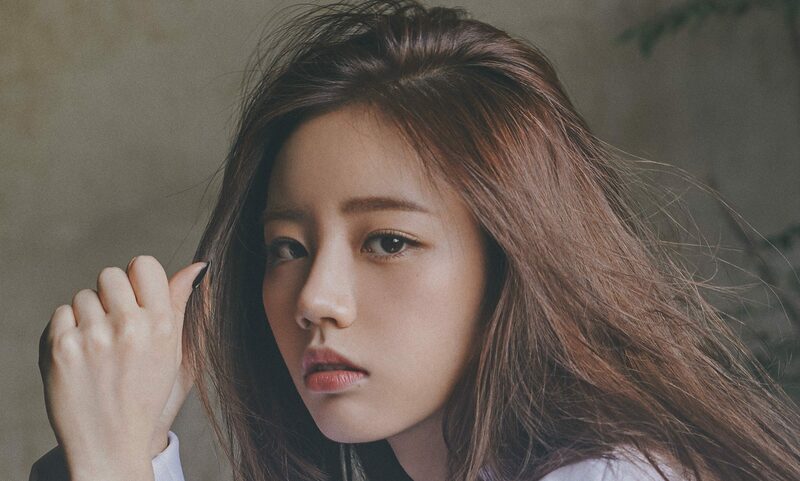 Girl’s Day are titling their EPs with Everyday #. They released their latest EP Everyday 5 on 27 March 2017.